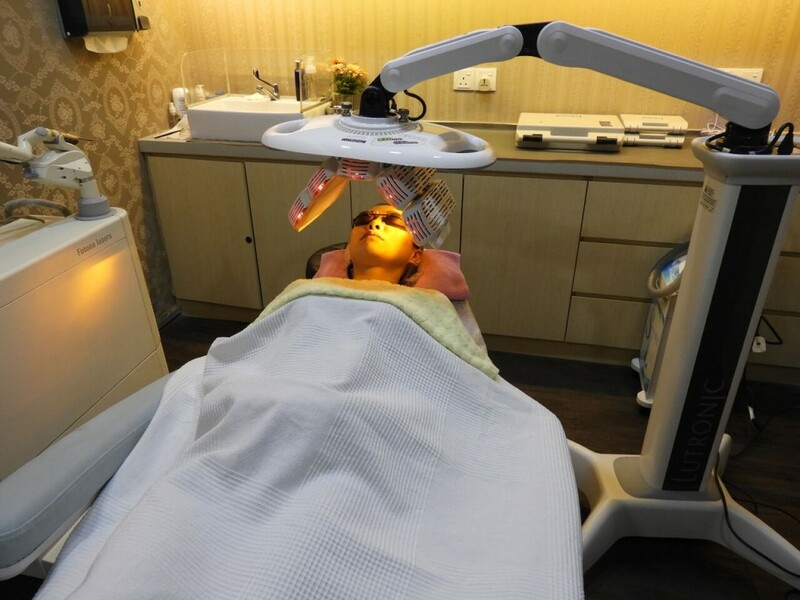 Gaylen Hong on Carbon Laser Peel with the aim to get back her bright and smoother skin complexion with Dr. Kee Yong Seng. Carbon Laser Peel Treatment is actually a simple, easy and safe laser treatment that aim to help pigmentation, acne issues and many mores. 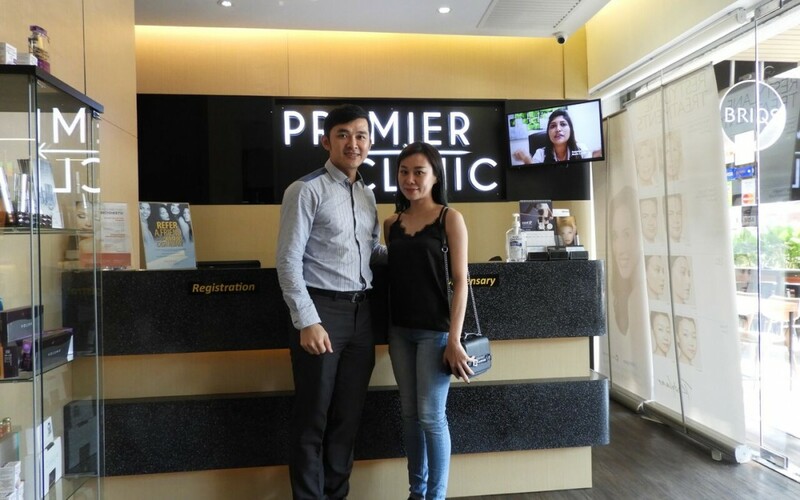 Book now with us at +60126625552 for FREE Consultation Session with our highly experienced friendly doctor with no obligations today.